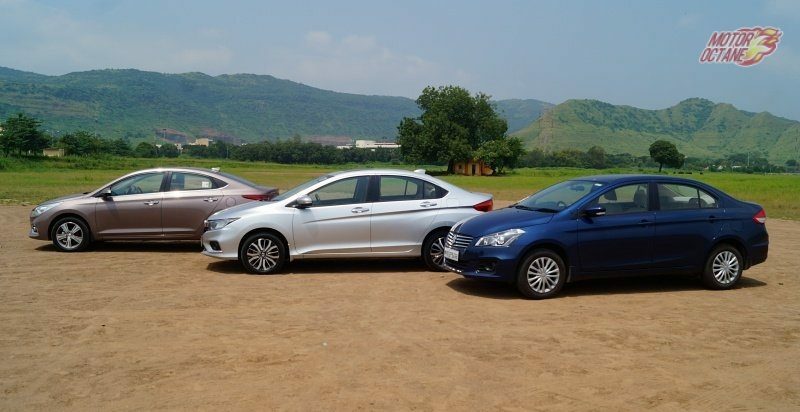 The Hyundai Verna looks very different from its predecessors. 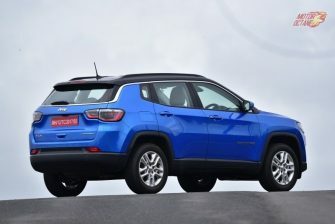 It gets an all new styling which looks very sporty and attractive. 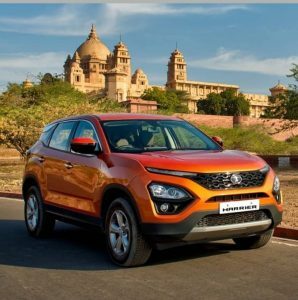 The front is now aggressive and the side resembles a sports coupe. From the rear it is very similar to the Elantra. In fact some also call it the baby Elantra. 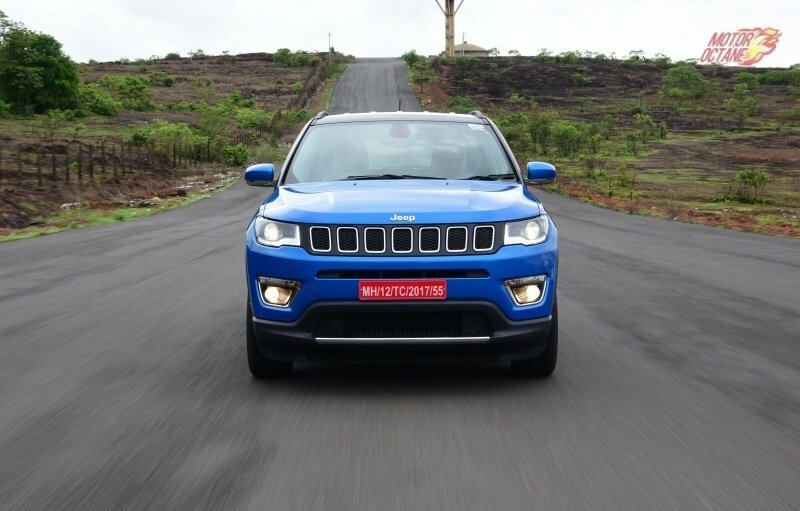 It gets projector headlamps with LED DRLs and auto folding Mirrors. There is an automatic trunk opening too. 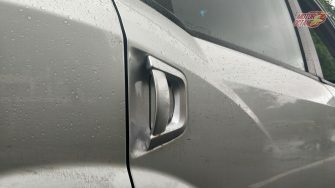 The Honda City had received a facelift sometime back. Now with this new front end, it looks even better. 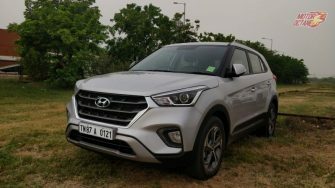 It gets bigger headlamps, a new grille and daytime running lights. 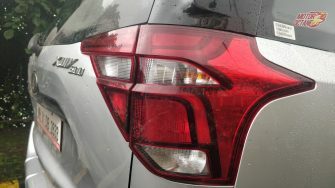 The tail lamps are also LED now, so the glam factor in the City is higher. 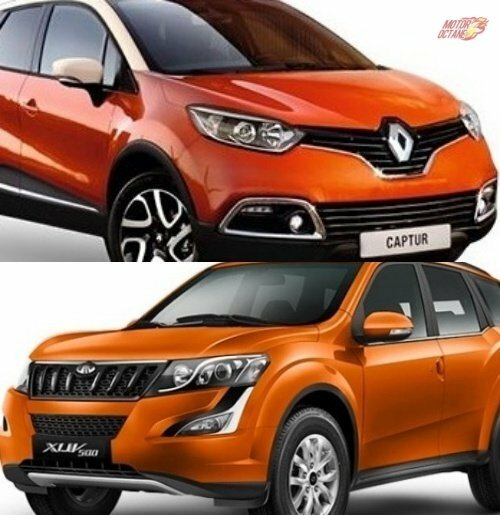 New alloy wheels also have upped the style quotient. The Maruti Ciaz hasn’t got any update lately but still it looks a premium car. 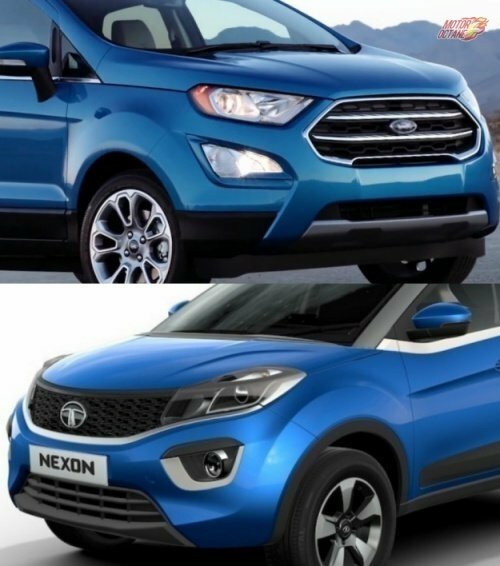 It has recently got a new colour called Nexa Blue. 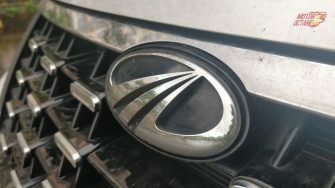 The Ciaz is now sold from Maruti’s Nexa outlets. 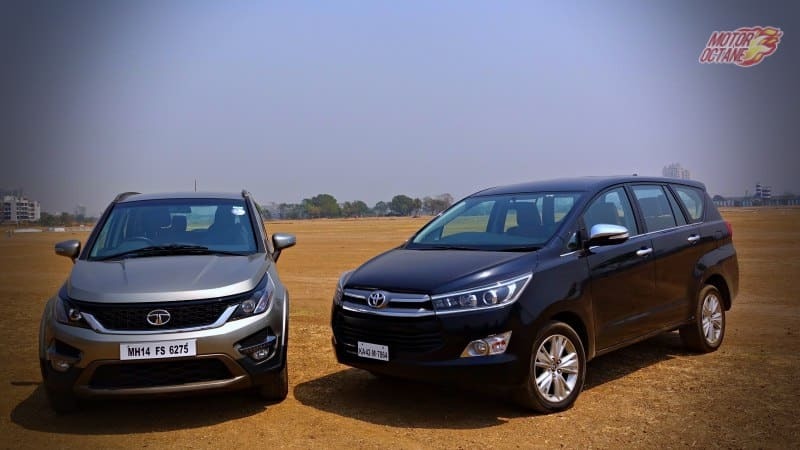 The Maruti Ciaz is also the longest car in this comparison and has the highest ground clearance of 170 mm followed by the Verna with 168 mm and then the City at 165 mm. 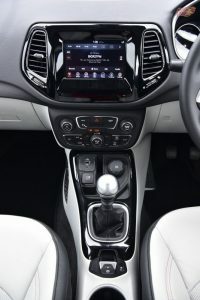 Interiors of the Verna are the most modern of the two. They look fresh as well they are not too complicated but are simple and have a neat layout. The seats are comfortable, the seating position is also good. The steering adjusts for rake but not for reach, this is given a miss in the Verna. The touch and feel of plastics is good there is a touch screen in the centre which is good to operate. A very new feature in this segment which nobody has offered is ventilated seats. 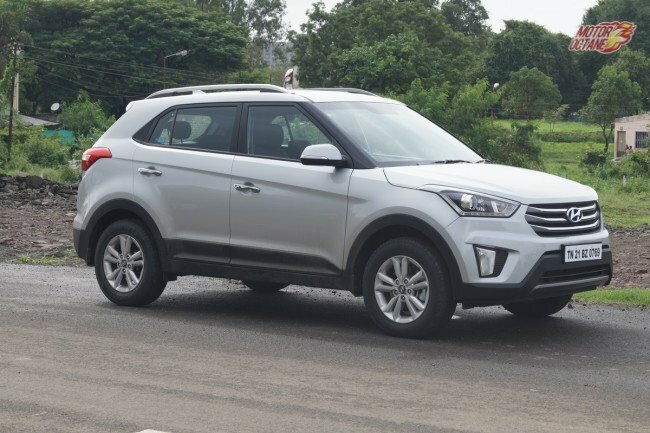 The rear of the Verna is comfortable, however it feels a little tight on space specially when compared to the other two. There is enough knee room but the head room is limited due to the coupe like structure of the ca. It is difficult for 3 adults to be seated in comfort. 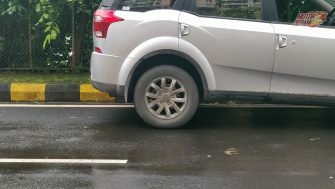 That is mainly because the car has limited width and there is very little leg space in the centre. The boot space also is pretty decent however, a little less than the other two. 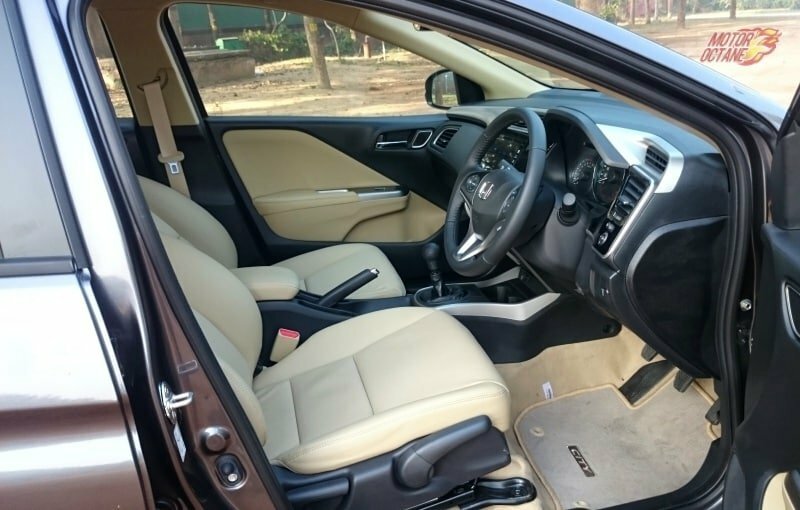 Honda City has got clean and neat interiors and it looks premium as well.There is a lot of use of piano black finish, which we are not a fan. Nevertheless, that gloss makes the car look rich. The quality, fit and finish and touch and feel is very nice we found the seats of the city to be the most comfortable of the lot. They are wide and well cushioned. 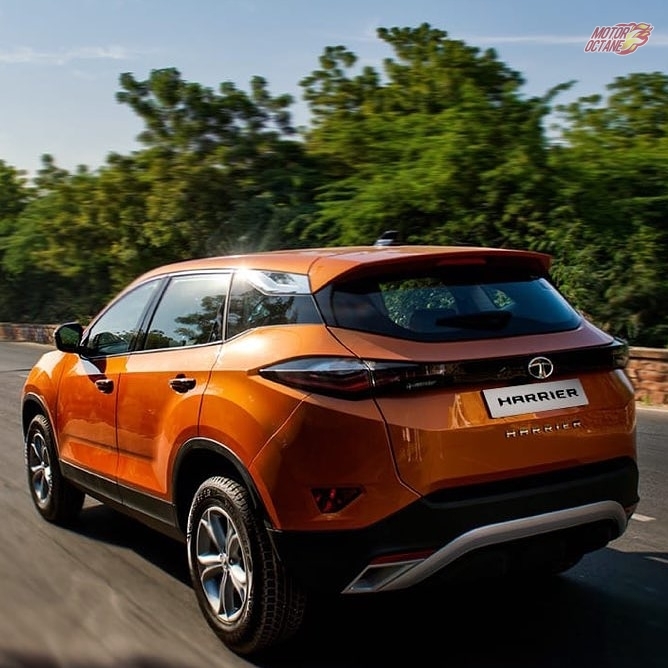 The steering can adjust for rake and reach and this helps in arriving at a comfortable driving position. The Honda City also scores high in terms of all round visibility and it has the largest sunroof. Storage spaces are good and the armrest also has good space. It gets a new touchscreen which is very clear and it also gets an HDMI input and Wi-Fi too. The reverse camera is the best. 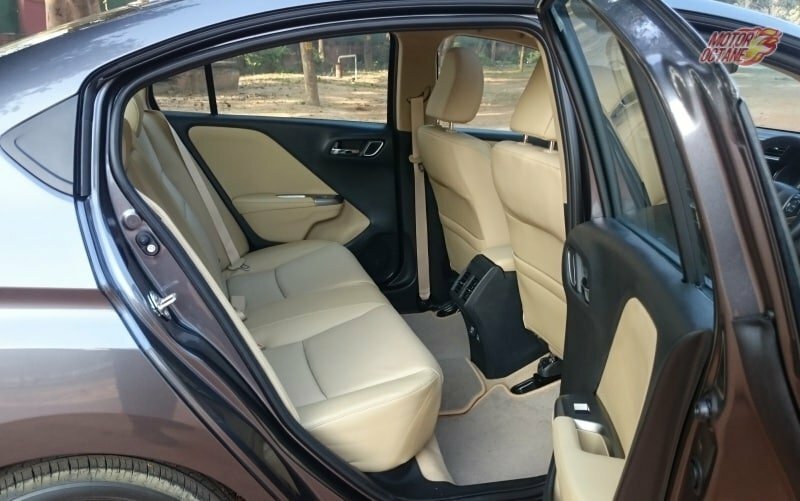 It is easy to enter the Honda City from the rear and has got good knee room with sufficient headroom also. 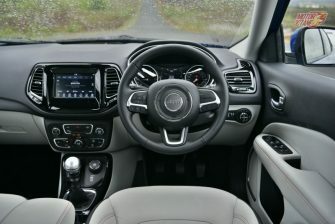 The interior feel special because of the beige colour used. There are rear AC vents with 2 power charging sockets. Three people are can sit comfortably here and the central tunnel is also low. The Ciaz also has pleasant interiors. 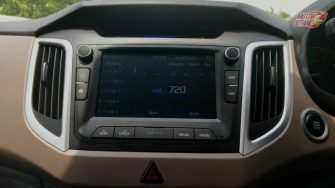 A neatly laid out dashboard and a nice touch screen system, which is easy to use. It gets the day night mirror, same as the Verna. The steering wheel gets rake adjustment and no reach. The seats could have been better. They are just ok. The armrest has very little storage space. 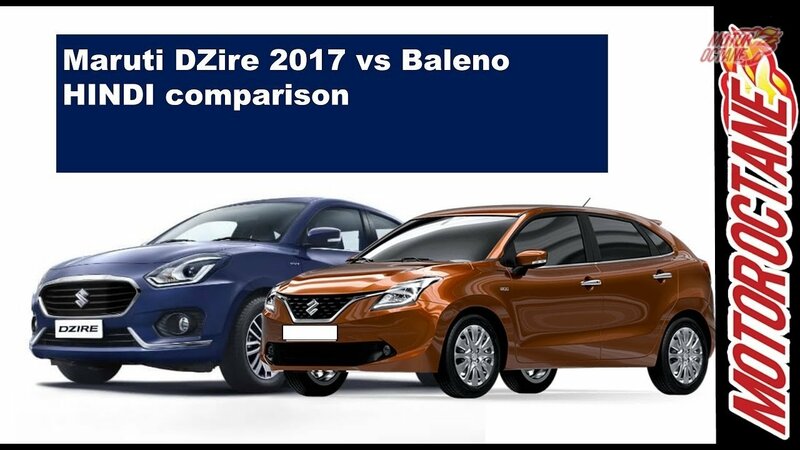 Maruti Ciaz is the longest car in this comparison and also in its segment. This shows once you enter the rear. 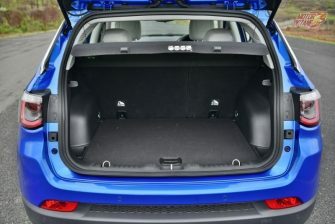 There is oodles of space available and this gives the feel of a much expensive car. The head room is just sufficient. The seats are just about ok and have limited under thigh support. The headrests could have been adjustable. 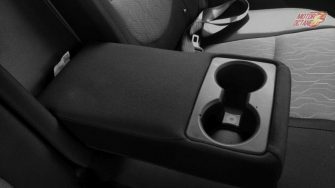 There are rear AC vents and a 12 volt charging socket below which you can also place your mobile phone. 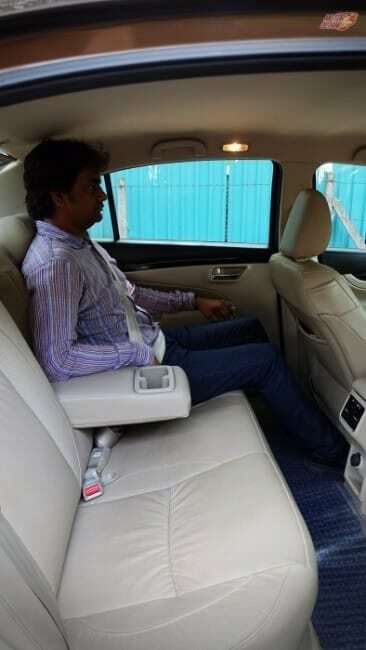 The Ciaz is a wide car and 3 adults can sit very comfortably. Maruti Ciaz is the least powerful car on paper. It comes with a 1.5 litre petrol and 1.3 litre diesel engines. While the power figures on paper feel less, the car is actually good and has sufficient power. 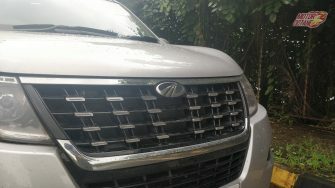 This is suitable for city driving and also for cruising on highways. 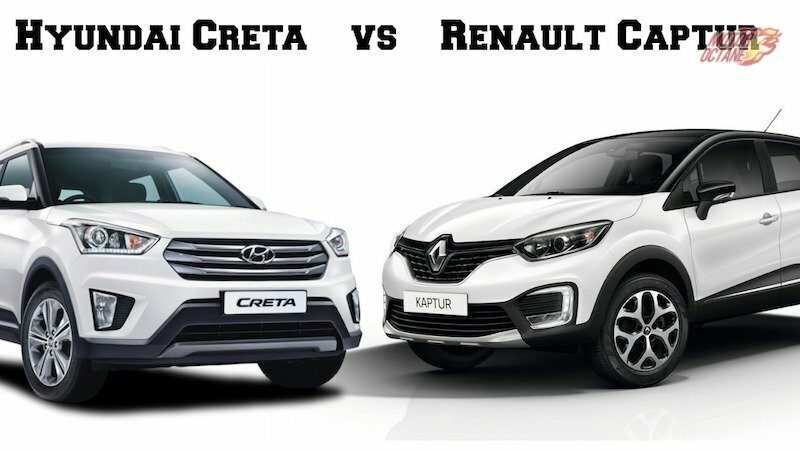 In terms of performance, we prefer the petrol version over the diesel. The performance is not in the league of the other two, but pretty ok for easy driving. 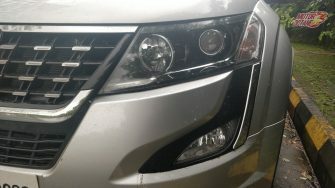 The ride quality of the Ciaz is fine. The only problem is that when you run over some bumps or potholes, it unsettles the car and passengers. 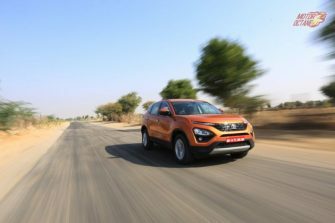 The handling is also good however, the steering feedback could have been much better and falls short compared to the other two. 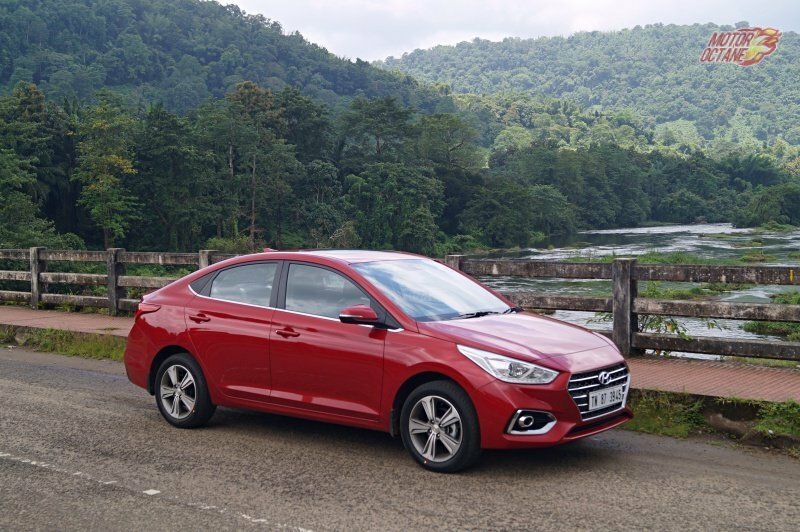 Hyundai Verna is the newest car of the lot it gets the same 1.6-litre engines that were earlier offered. 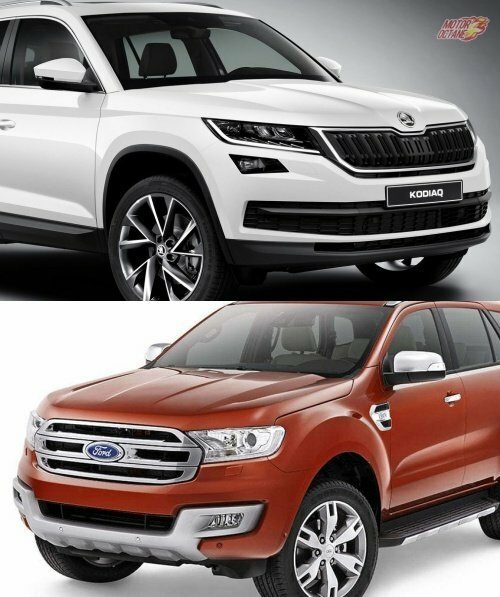 However, they are treated to offer better performance and also the drivability. 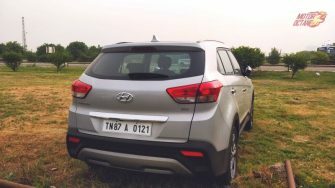 We were quite impressed with the way the car drives now as compared to its predecessor. Earlier versions required quite a lot of gear shifts while driving. These problems have now been solved with the new one. 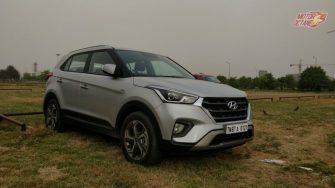 The steering feedback now is much improved and this is a welcome change for a Hyundai. Another element of surprise in the Verna is its ride quality. 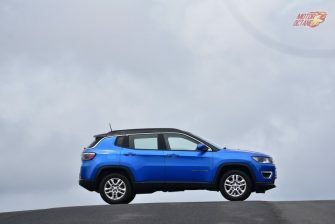 The suspension is very well balanced and undulations on the road are well ironed out. 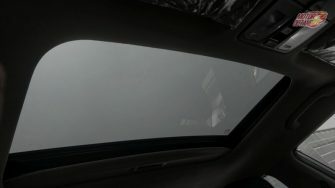 The car also doesn’t feel unsettled on bad roads. All in all the ease of driving factor in this car is very impressive. 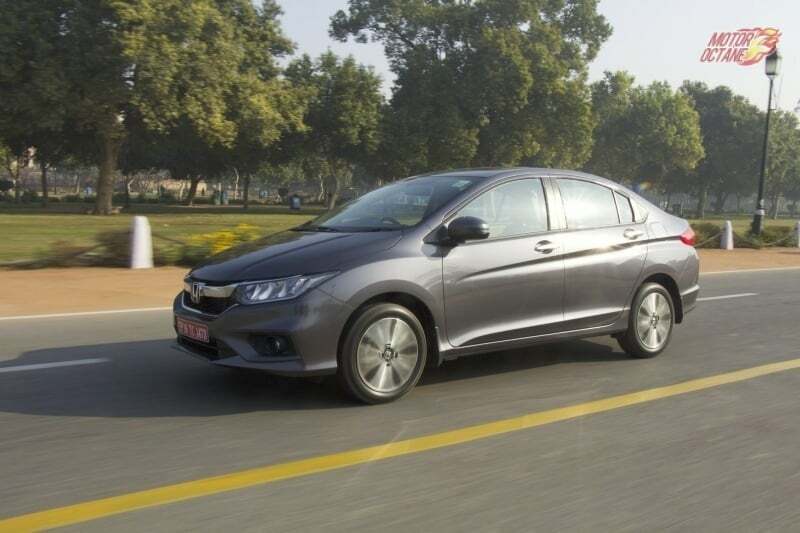 The Honda City is the best seller in this segment and the strongest point of this car is the engines it offers. 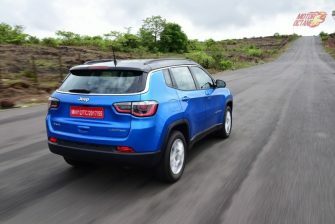 It has a 1.5 litre petrol and 1.5 litre diesel engine which are very competent. 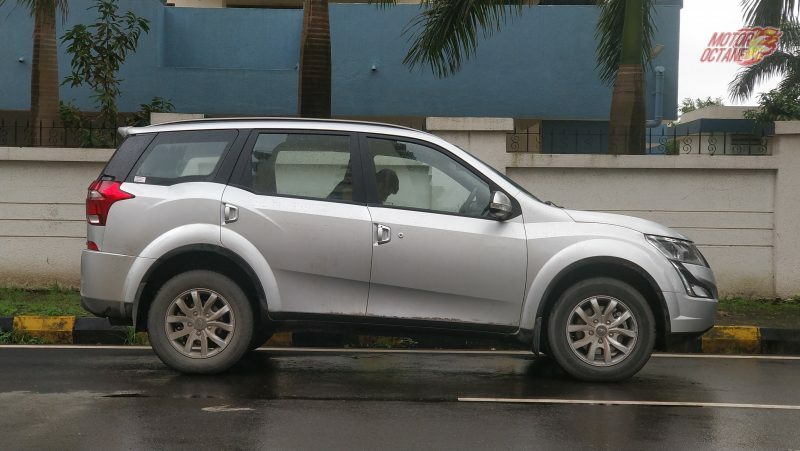 The driveability is also very nice and you don’t need to shift gears in city driving. 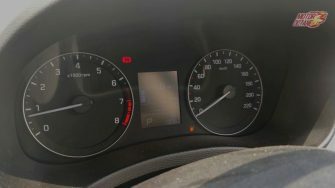 While on the highway, overtaking is also a breeze. 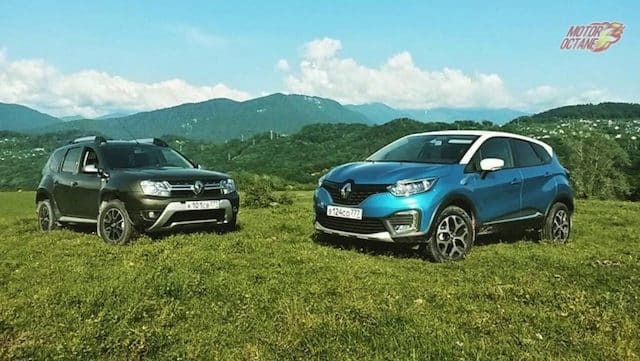 Performance of the petrol engine is excellent. 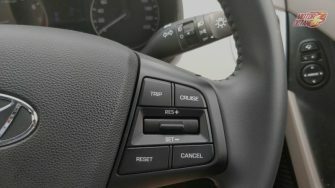 Steering feedback of the Honda City is the best of the lot and we are very impressed by the way it responds to inputs. 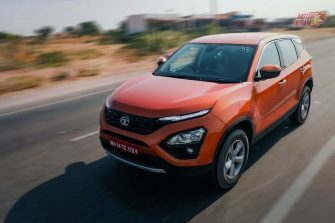 The steering is light at city speeds and the weight builds up pretty well as the speed increases. The only thing where the Honda City loses out is on NVH, in a car at this price. Certainly, it needs to have better insulation. e experienced a lot of tyre noise, wind noise and engine noise in the car. The diesel engine being an aluminium one is noisy but this could have been controlled with better insulation. 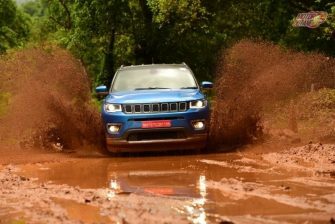 While the ride quality on good roads is fine, as soon as you drive on bad roads the suspension feels timid. When you go on big bumps or potholes, you can feel them right inside the car. 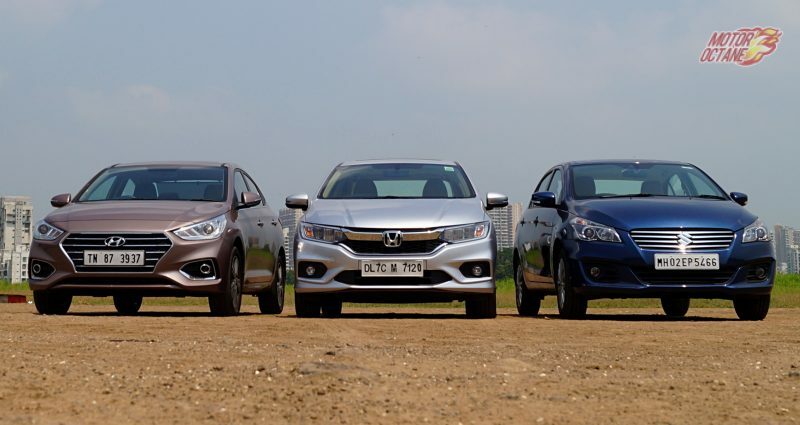 On an average, the Honda City is the most fuel efficient car here, considering both petrol and diesel versions. 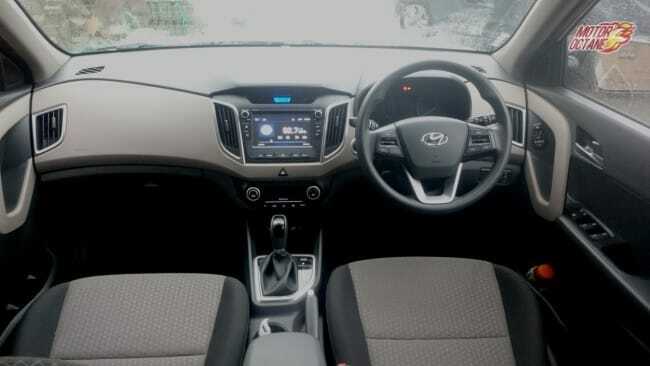 The Hyundai Verna is the least fuel efficient but its engines are the most powerful of the lot. Maruti ciaz offers a warranty of 2 years or 40000 kilometres which is the lowest in the segment. Honda City offers 3 years and unlimited kilometres warranty and the Verna offers 3 years and unlimited kilometres. In warranty, the Honda City actually offers the best value. 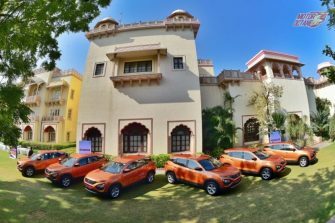 Well by now it is pretty clear which car actually stands out and without doubt, as a complete package it is the Hyundai Verna. 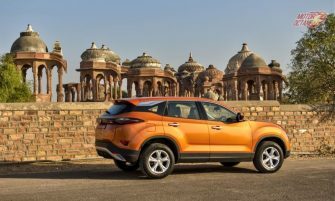 It gets a lot of features and multiple engine and transmission options. 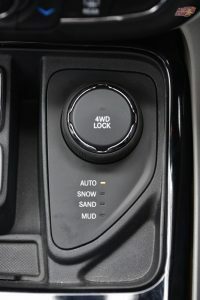 It is the only one to offer and automatic in both petrol and diesel. 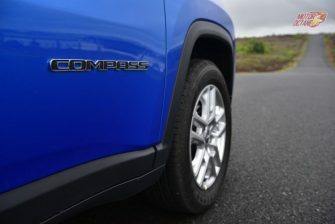 In terms of performance, ride and handling, comfort and overall features including looks, it’s a great package. 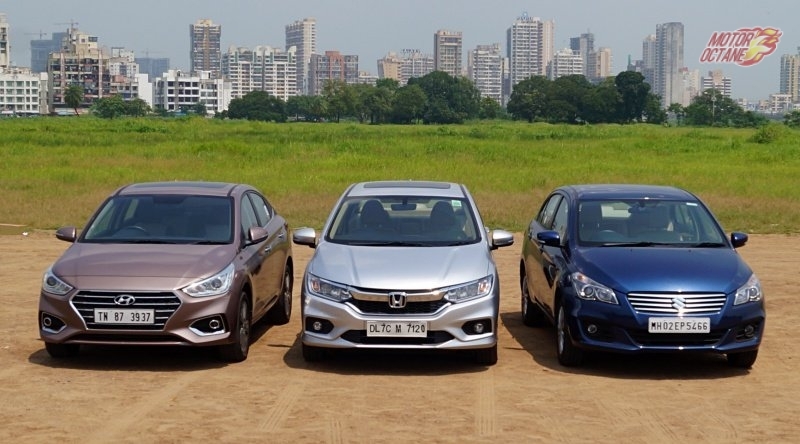 Honda City has been a market leader and there is a strong reason for that. The engines are its high point, specially the petrol. It feels premium, drives well, offers good space and now some more features too. 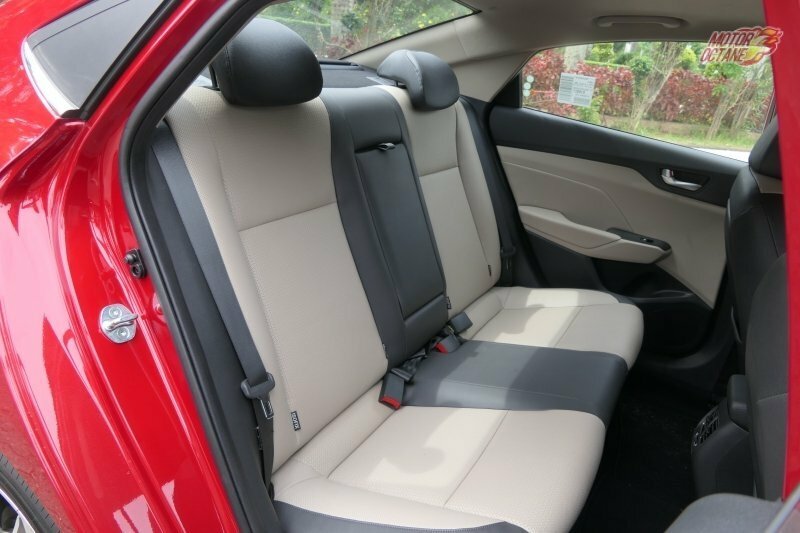 The Maruti Ciaz on the other hand falls short in terms of performance and features like sunroof and cruise control, but makes up in terms of space and plush feel, especially at the price it comes at. 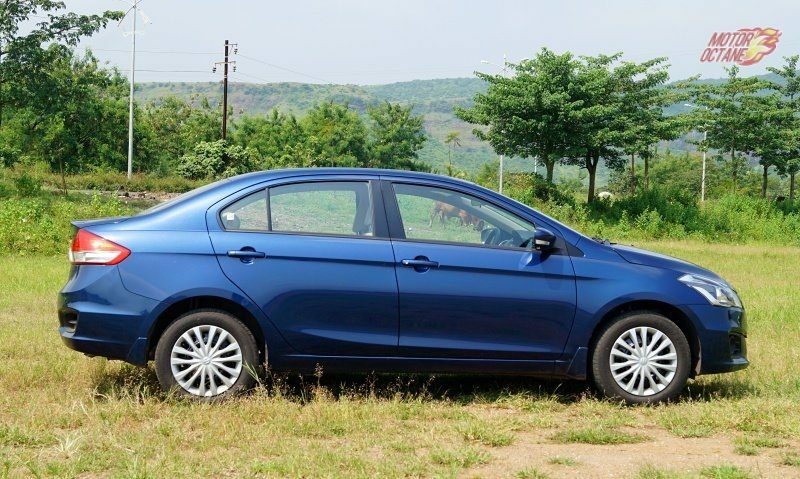 Our recommendation therefore is that if you are on a budget, the Maruti Ciaz is a sensible choice. 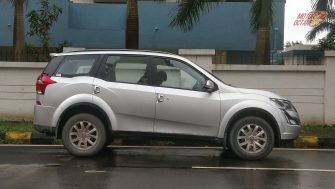 If you want to go for petrol and budget is not a constraint, then the Honda City would be a better option and you can never go wrong with that. 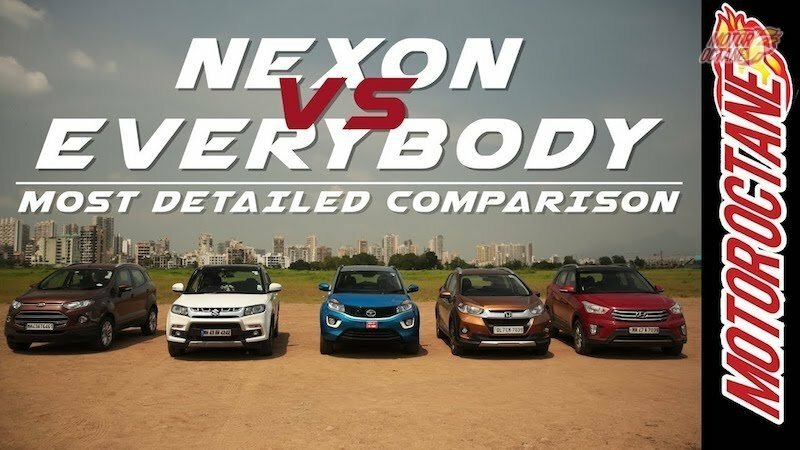 But if you want a diesel, then it’s the Hyundai Verna that comes out on top clearly. 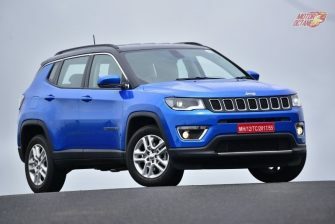 It offers a six-speed automatic variant also and the manual feels extremely sporty to drive. 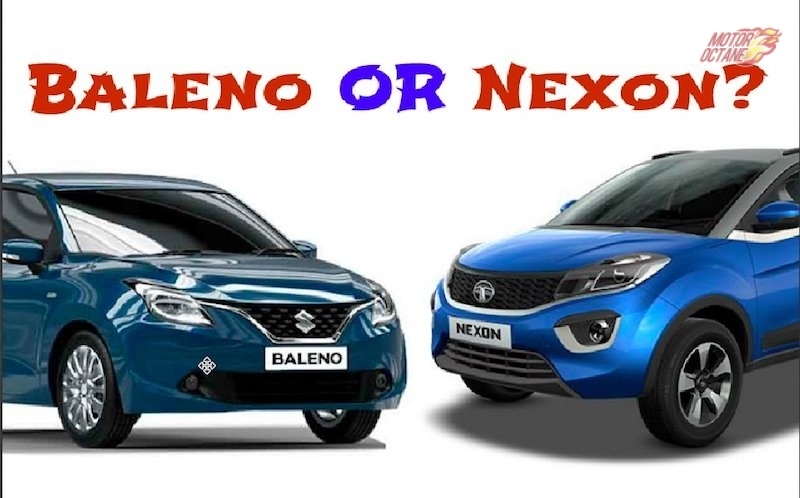 Considering all the things that it comes loaded with the Hyundai Verna is the winner of this comparison. Well documented. But the feature list table doesn’t have correct information and needs correction. Certain points like the bigger sun roof and paddle shift in City, the improved build quality of Verna with high strength steel, best car with breaks(80-0), acceleration (0-80), others will add more light to this comparison. 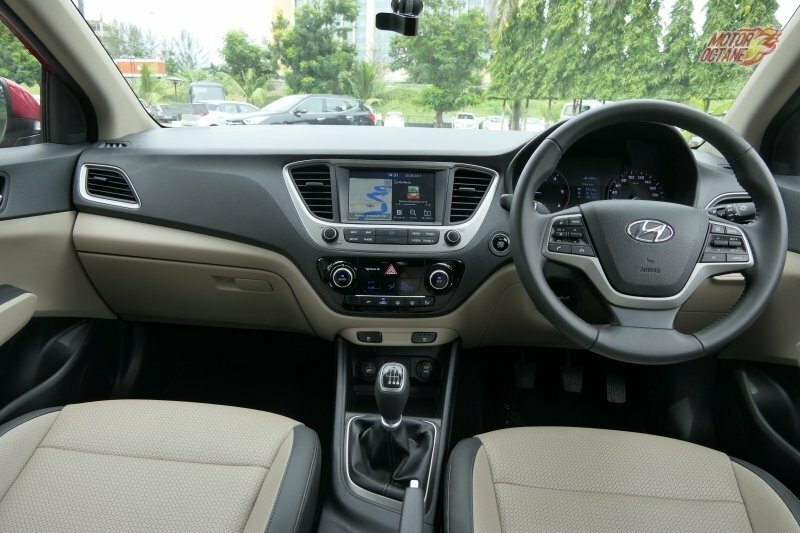 Barring back seat comfort Hyundai Verna is a clear winner all-round. Well! 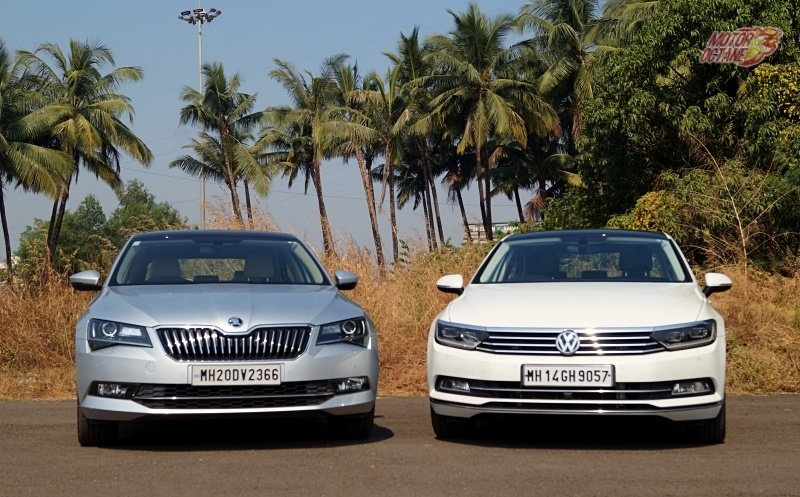 You have done a wonderful job of comparison of the three mid sized sedans. 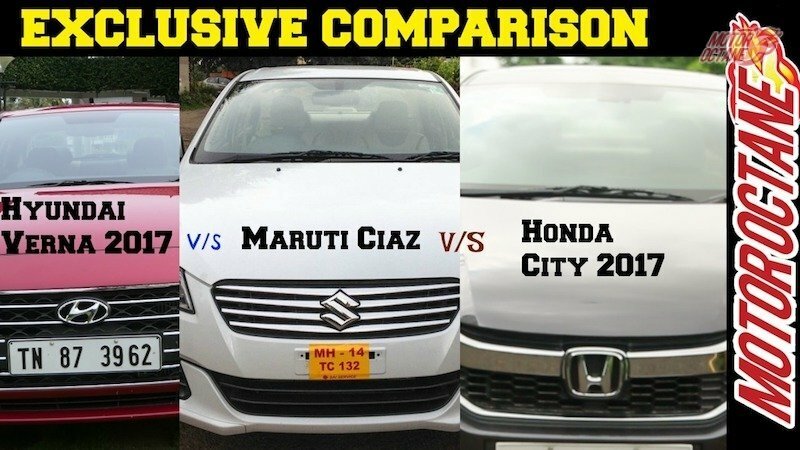 Incidentally I wish to highlight the fact that the entire scenario of comparison will change when Ciaz gets re-introduced with the 1.5 litre engines.